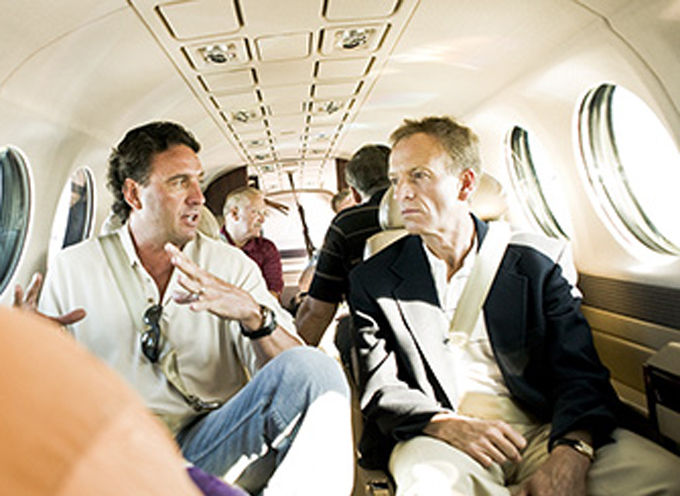 Many Business Aviation customers are more likely to be dipping toes into the beach sands currently than thinking about their next business aircraft transaction. Nevertheless, Rollie Vincent analyses where the trends point for a busy second half of 2018. Although thankfully not darkening the sunny skies, business aircraft flight activity is rebounding steadily on a Year-over-Year (YoY) basis, especially in Europe. North-South traffic into the Mediterranean basin is particularly noteworthy in the seasonally busiest months of flying in July and August, when well-to-do vacationers seek out the idyllic azure waters of one of the world’s air travel hotspots. Year-To-Date (YTD) through the end of June 2018, European flight departures across all business aircraft propulsion and size categories were up 2.7% YoY, reflecting continuing economic expansion and wealth creation, consumer and business confidence, and steadily declining unemployment. In the US, flight activity continues to grow on a steady if unexciting pace, with business jet cycles up about 2% YoY through the end of May 2018 on a YTD basis. US domestic flights, which accounted for about 85% of all business jet cycles in the last 12 months, are setting the overall pace of the American market, growing 80% faster than international cycles over the past year based on the latest FAA information. Worldwide, used business aircraft transactions (full retail sales and leases) have increased on a YoY basis through the end of May 2018 for both the business jet and business turboprop segments. 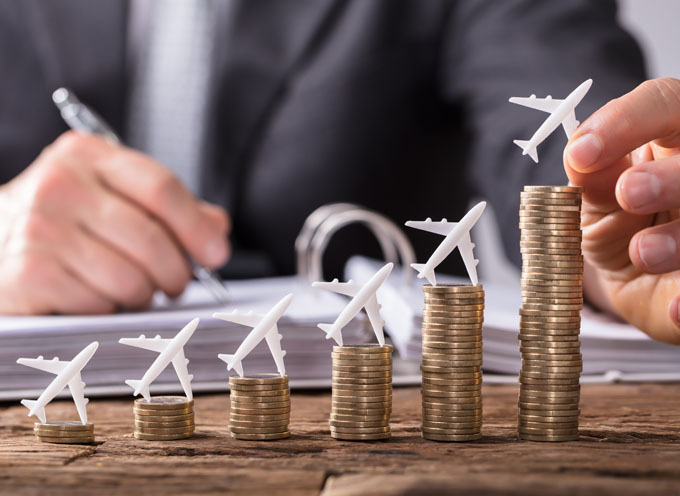 According to JETNET databases, there were about 1,600 retail sales and leases in the first five months of 2018, with jet transactions outpacing turboprops by a factor of about two-to-one. Used business jet sales and leases were up about 1.4% YoY in the first five months of 2018, while turboprop transactions were up a more robust 5.1% YoY. As we have discussed in previous issues of AvBuyer, ‘For Sale’ inventory continues to decline as a percentage of the installed base, representing about 9.1% of the jet fleet and 6.6% of the turboprop fleet as we went to press. Business jets that are transacting are averaging about 300 days on market, which is down about 7.5% YoY, based on about 1,100 transactions. Of the approximately 3,000 business jets and turboprops currently listed ‘For Sale’ worldwide, almost half (~47%) were factory-delivered more than 20 years ago, when the term ‘Millennial’ was more closely associated with an impending Y2K computer doomsday than an up-and-coming generation of consumers, who at the time could not differentiate between the pointy end of an airplane and that of their milk bottle. 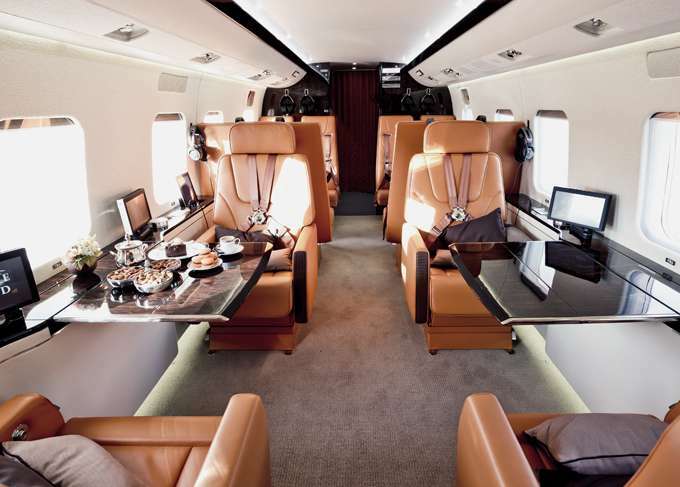 The current generation of buyers of business aircraft can certainly not be faulted for excluding all but the most modern, reliable, efficient, WiFi-enabled, glass-configured, and ADS-B compliant aircraft in their consideration set. Classic aircraft on their radar are more likely to be turbine-converted de Havilland Beavers on floats than Hawker 125-700s, even though the price points are about the same. Within the business turboprop segment, more than 62% of the ‘For Sale’ fleet is more than 20 years old, a market opportunity that has not been lost on OEMs from Stans to Wichita, from Vero Beach to Tarbes, Victoria and beyond. Anecdotally, transaction prices have at least stabilized (if not increased somewhat), at least on an overall basis as macroeconomic forces coupled with prudent (read ‘flat’) new aircraft production rates continue for the time being. Consolidation forces impacting the commercial aircraft segment (UTC and Rockwell Collins; Airbus and Bombardier; Boeing and Embraer) may seem of little direct interest to the business aircraft transaction community in the heat of August, but these developments could very well shape industry competition and product development investments for years, and years to come. The Year-over-Year results by operational category were mostly red, with Fractional activity showing the largest yearly decline. Part 135 activity recorded six fewer flights to remain flat. Aircraft categories were mixed with Large jets posting the largest gain from 2017, though Light jets and Turboprops posted YoY declines.